Establishments that offer accommodation in furnished rooms, suites or apartments that have kitchen facilities, including hotel services. Establishments that offer, for an all-inclusive price, accommodation in rooms in a private residence where the operator resides and rents a maximum of 5 rooms receiving a maximum of 15 persons, including breakfast served on the premises. Establishments that offer accommodation in furnished apartments, houses or cottages, including kitchen facilities. Establishments that offer, for an all-inclusive price, accommodation, including food services or kitchen facilities, recreational or entertainment services, and recreational facilities and equipment. Accommodation unit with facilities and offering a wide range of services and amenities. Establishments that offer accommodation in rooms, or in beds in one or more dormitories, including food services or kitchen facilities and full-time supervision. Accommodations with “Bienvenue randonneurs” (welcome hikers) certification promise services adapted to hiking activities, such as maps, trail information, snacks, and more. Accommodations with “Bienvenue cyclistes” (welcome cyclists) certification promise that you’ll find hosts pleased to greet you and very knowledgeable of trail and road-based cycling networks. Local village café owners are inviting you to their fine restaurants to savour their coffee, as well as various local and seasonal products. Créateurs de saveurs are agri-food producers that are designated by this title for the meticulous care with which they grow or produce food infused with Townships’ flavours that is then served to you. These foods range from berries to wild boar to cheese. Be they lodgings, restaurants, agro touristic producers, art galleries, boutiques or outdoor activities venues, “Amis de La Route des vins” (Friends of the Wine Route) enterprises will enrich your stay in our magnificent region. All member establishments guarantee you will live a memorable experience; each one is identified by this banner. 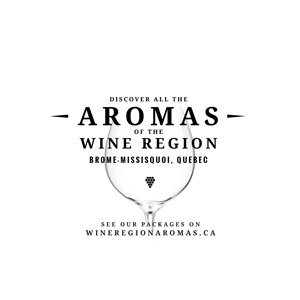 The Brome-Missisquoi Wine Route encompasses 22 vineyards some of which are amongst the oldest of the province of Quebec. Together they are responsible for 60 % of the total wine production of Quebec. The Town of Sutton has 2 charging stations for residents and visitors to use. 1 X HPWC for Tesla electric vehicles. Charging stations are located on the side of Town Hall at 11 Principale S.
Le Pleasant Hôtel et Café has 2 charging stations for its clients’ use. 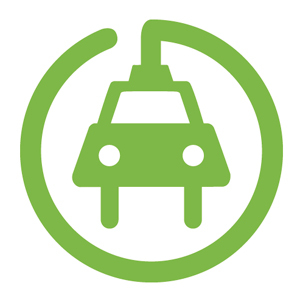 1 x 40 A – for other types of electric vehicles. Auberge West Brome has 1 charging station for its clients’ use. The Town of Sutton stands out because recreational bicycling is also very popular over its territory. 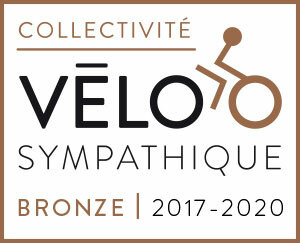 Vélosympathiquetm is a trademark of Vélo Québec Association.